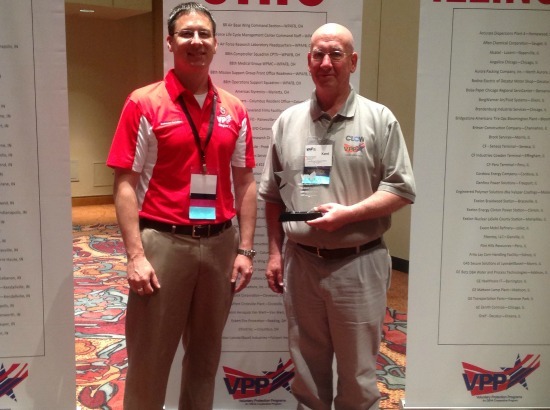 Meet McWane: Kent Arnold, Clow Water | McWane, Inc.
Posted on June 9, 2014, in Meet McWane and tagged Clow Water, Indiana, Indianapolis, McWane, Meet M, Safety Champion Award, VPPPA Annual Conference. Bookmark the permalink. Comments Off on Meet McWane: Kent Arnold, Clow Water.